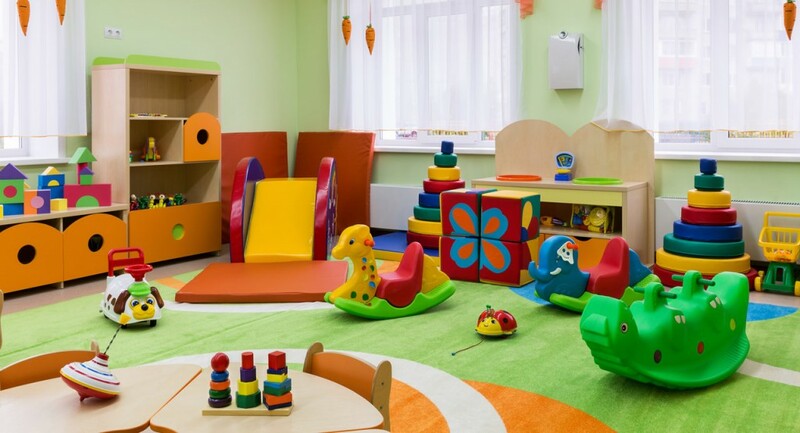 This room will care for children between the ages of five months to around two years of age, (dependent on the developmental stage of each child this may vary slightly). Within this room of provision, the prime areas of development will be focused on to promote learning, both indoors and out. 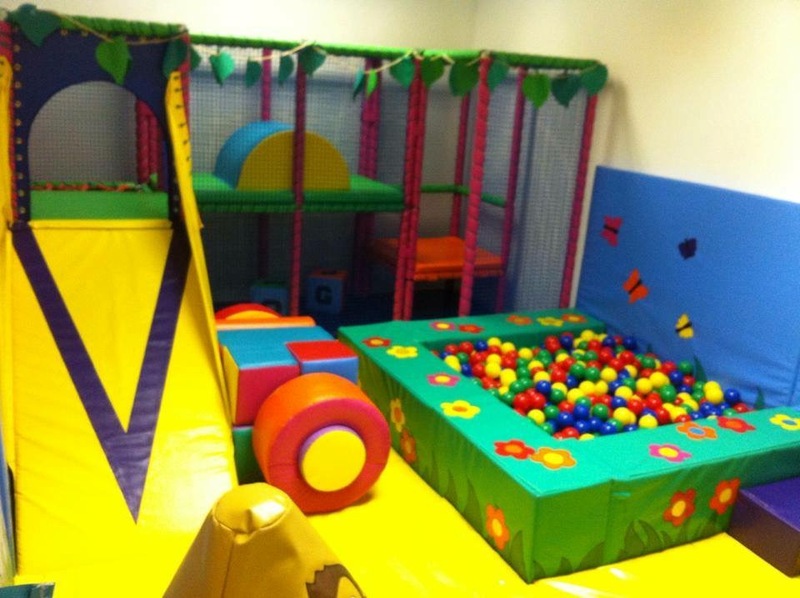 Examples of some of the main play themes within this room are sensory exploration, physical promotion and imaginary play. Peach Patch will be divided into age appropriate learning areas. This will enable children to explore their preferred areas. Children will receive support from qualified practitioners to extend on individual interests. The broad age gap between children within Peach Patch encourages younger children to strive and mirror that of the slightly older children. On the reverse; the age difference encourages the older children to adopt significant social skills, through nurturing and caring for the younger children. This room will care for children between the ages of two to three years of age. Our age appropriate learning areas and resources will ensure young children learn through play. Examples of the themes of play are, more advanced sensory, more complex social skills, an introduction into basic education; such as colours, numbers, their surrounding environment plus much more. A little more independence will be encouraged within this room to support the growth of slightly older children. Plum patch will extend on our belief in peer learning. Within this room our skilled practitioners will build on children’s existing knowledge to help them retain information. This is achieved through extended learning and effective practitioner support. Children this age are becoming more confident and self assured as individuals. We support this by allowing children to express themselves through free play and adult initiated activities based on independent interests and stages of development. This is our preschool room where children acquire relevant skills for progression onto primary school. The ages of these children range from around three to five years. The room will be divided into age appropriate learning areas with more complex learning resources to meet the needs of preschool aged children. Learning themes such as; Information Technology, writing skills and foreign languages are just a small insight of some of the topics we focus on within Pear Patch. Support from practitioners is key to enhance skills. The theme of peer learning is continued within Pear Patch as a wealth of skills can be learned from children with skills ready for school learning. The structure of the day will be more routined combining free flow with adult planned activities. Independence is key within this age group, we accommodate this by providing, free flow outdoor provision, self serving at meal times and free flow to the bathroom facilities plus much more. There will be a graduation ceremony at the end of their Sunbeams journey, this celebrates and promotes a sense of achievement indicating readiness for school. At sunbeams we believe in each child having the right to a happy and healthy childhood. We promote this daily through our approach in delivering outstanding care and education. Our team here at sunbeams is qualified to a high standard. We hold the relevant skills to care for young children, and effectively engage them to actively learn and develop through play. Our manager is passionate and competent with working in the early years sector, and has six years of childcare experience combined with a BA Hons Degree in Children’s Care Learning and Development. Together as a team, Sunbeams are excited to offer quality childcare to local parents/carers. Active learning is achieved through competently building bonds with children and families. We support children’s development by having a wealth of skills enabling us to know how and when to best extend children’s learning. As a team we strongly believe that it is essential to become actively involved in children’s interests and we dedicate our service to promoting a happy healthy approach towards learning through play. We promote and deliver education through regular observations delivered in a variety of formats, including online observations. In doing this we are able to support children to progress through their early education effectively. Each child is provided with a learning journey profile which is tailored to them as individuals, this profile is updated and maintained by the child’s key worker. The profile stays with each child throughout their Sunbeams journey to show growth, progression and gives parents an insight on the fun activities your children have participated in. Please contact our manager Jade, for any further information on the services we provide. If you have a query or would like to find out more about us please get in touch.